Mix up your instant photo style and paint it black with the slick and elegant Fujifilm Instax Square Black Frame. Mix up your instant photo style and paint it black with the slick and elegant Fujifilm Instax Square Black Frame. 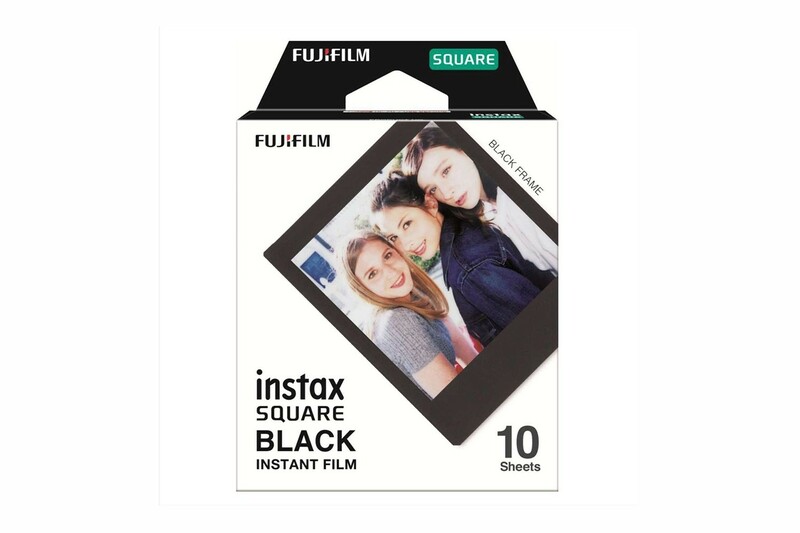 One pack of Fujifilm Instax Square Black frame Film contains 10 sheets of instant color film. Fujifilm Instax Square Film is the perfect fit for all our latest Lomo'Instant Square Glass Cameras!